Manage field tasks, inventory and auto-capture records. From start to finish, Croptivity simplifies tasks and ensures they are managed quickly and accurately. Use it for tracking applications, scheduling and scouting in the field. All records are stored in one place and can be easily accessed by everyone on your team. 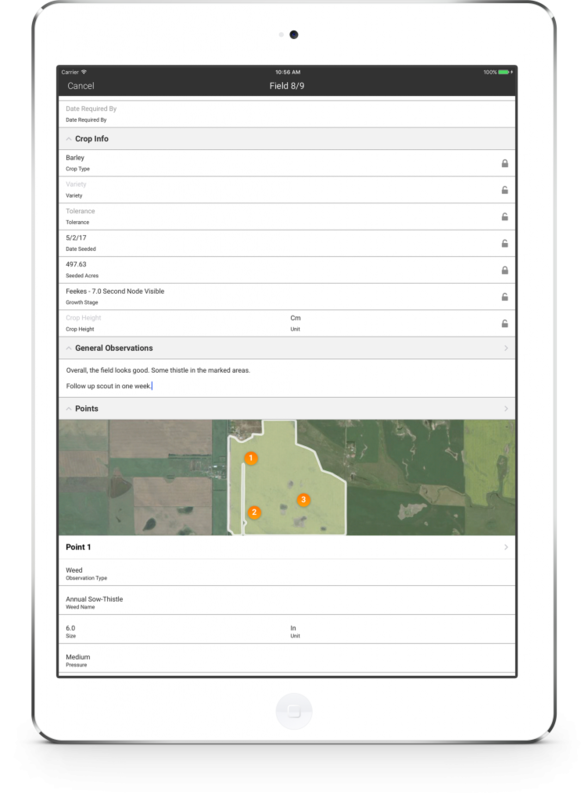 With the click of a button you can record an application, review field application history and generate reports to view seeded acres, variety, application type, date, product and acres applied. 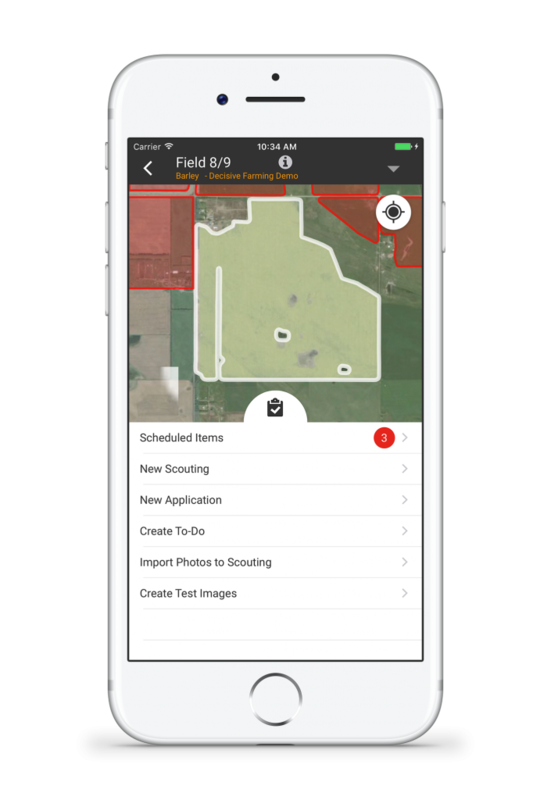 Customize built-in features to take pictures as you walk fields, batch import your drone photos, quickly capture scouting information for specific areas of your field and use the same info as a default in the next field. Efficiently record movement of inventory across your farm with an audit log and always know your inventory levels. From field to storage to contract to report and reverse for crop inputs. Mark points in the field to schedule To-Dos and scouting. 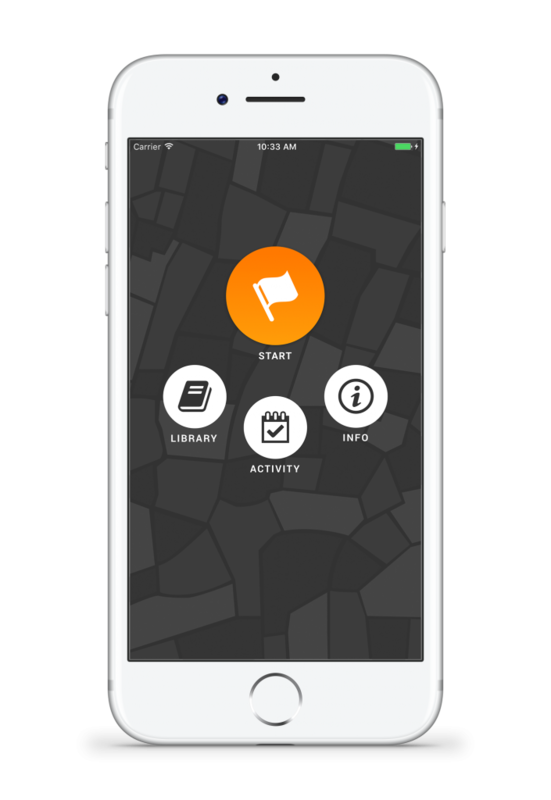 Notify your team through the app and track everything through to completion. Croptivity sets a new standard for engaging growers and providing timely scouting reports and chemical recommendations. Improve communication and resolve crop issues quickly and accurately. Croptivity syncs with My Farm Manager™ web software allowing service providers to manage multiple farm customers and team members. Deliver high quality services that are scalable. Quickly capture GPS-referenced images and observations with default settings and images. 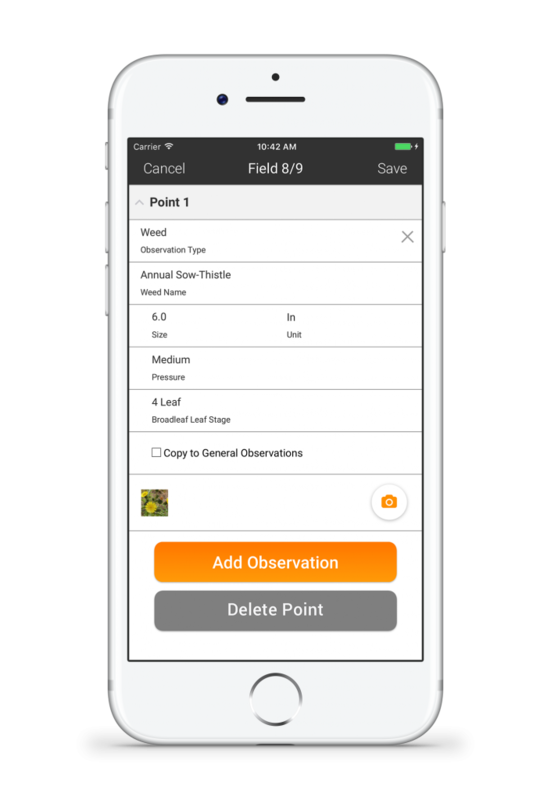 Field reports can be relayed to the senior agronomist and product recommendations shared throughout the app. All records are available for traceability reporting, team education and better management of weed resistance. Batch import drone photos or other imagery from your library and add observations to quickly generate GPS-referenced scouting reports. 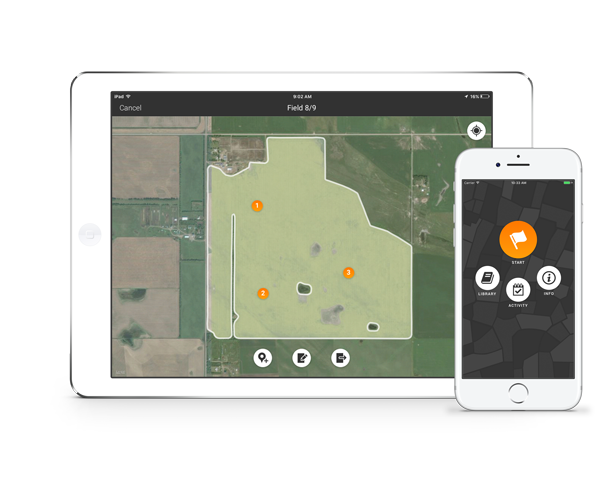 Whether you’re scouting, making product recommendations, tracking as-applied, or planning next season, everyone on the farm is working through one app. 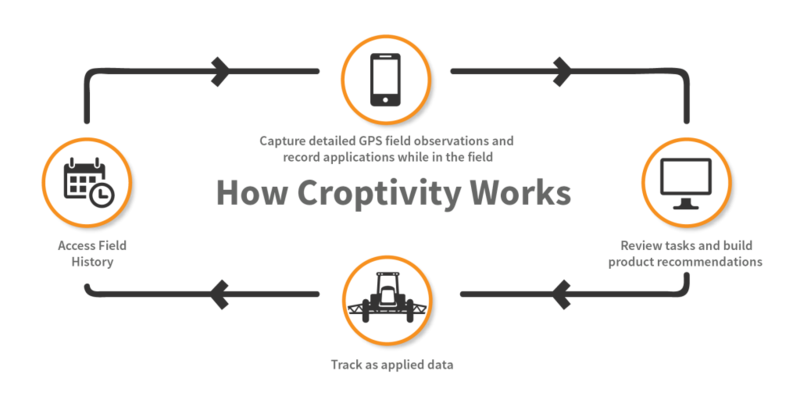 Croptivity is fully functional on iOS and Android smart phones and tablets. Implementing Integrated pest management (IPM) best practices is key to battling herbicide-resistant weeds like Wild Oat, Green Foxtail, and Broadleaf. Croptivity helps growers implement the priority IPM approaches for managing resistance. Learn more, see a demo and even try Croptivity™ free for 15 days. I would like to receive your monthly electronic newsletter. I can unsubscribe at any time.